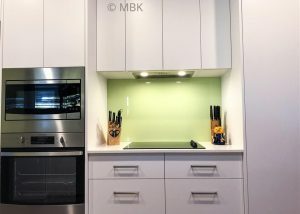 Today’s kitchens have many expectations placed upon them. 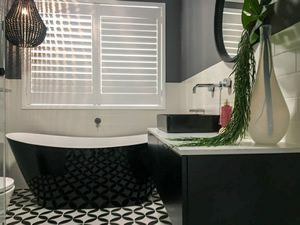 They need to be both functional powerhouses and places of beauty that are adaptable for many different family occasions. 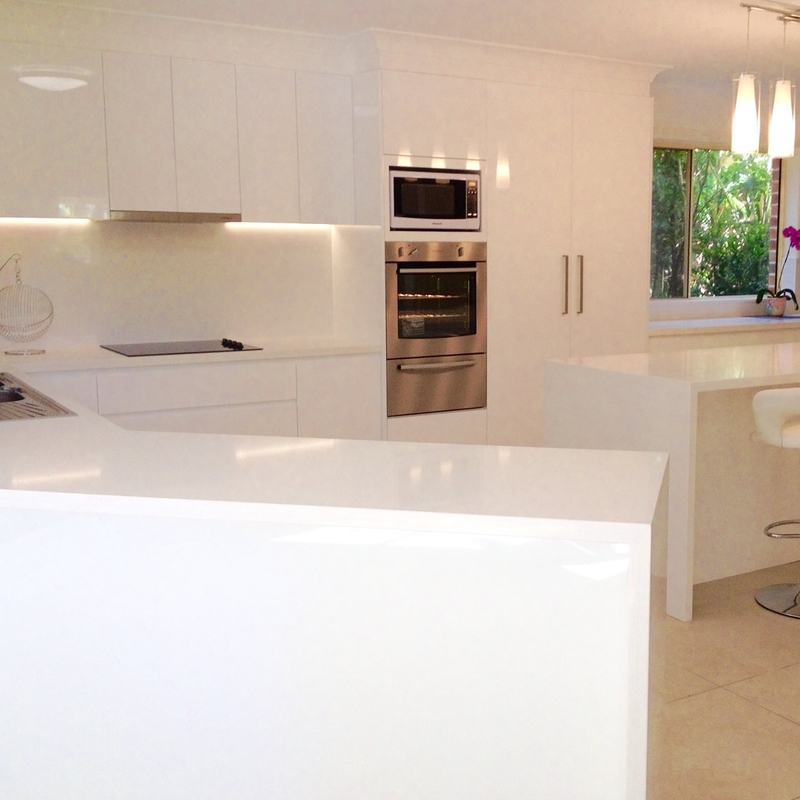 We understand that every space is unique and can help devise the optimum plan for your kitchen. 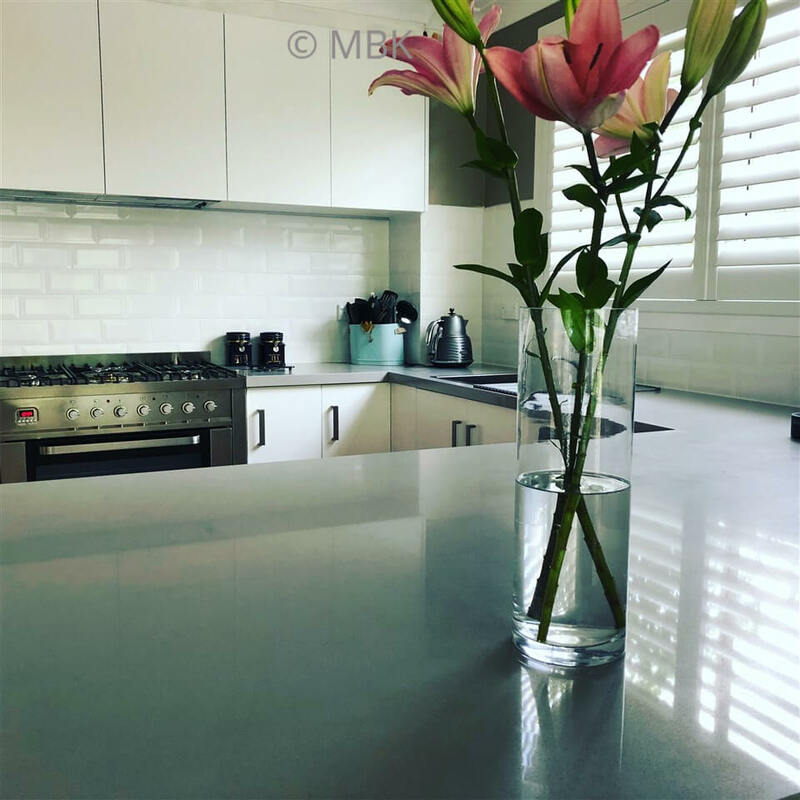 We at Master Bathrooms and Kitchens offer professional advice and service, utilising the very latest high quality materials. 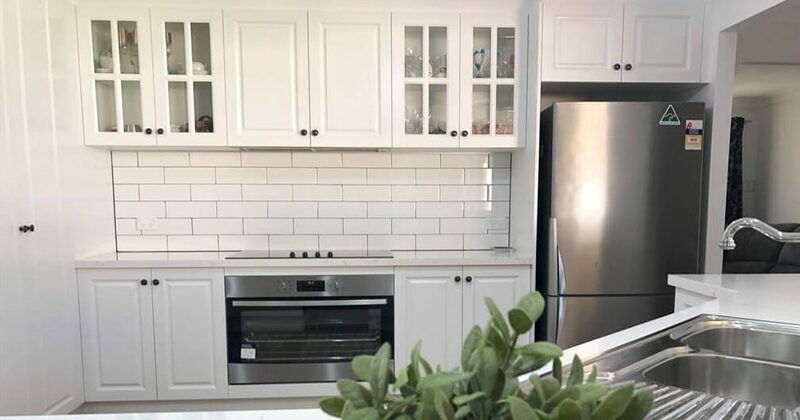 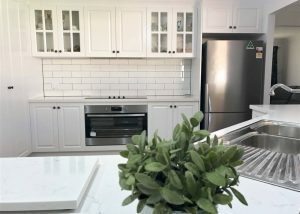 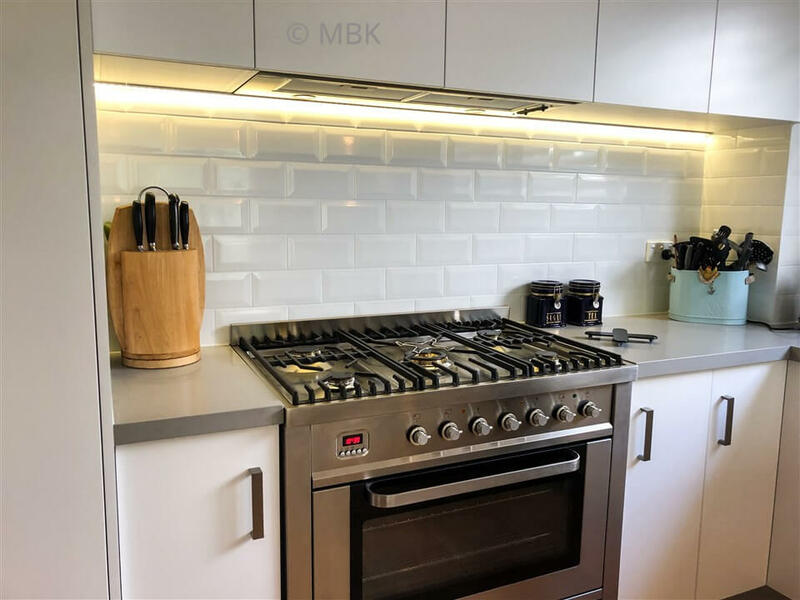 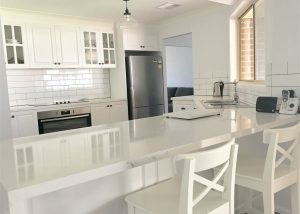 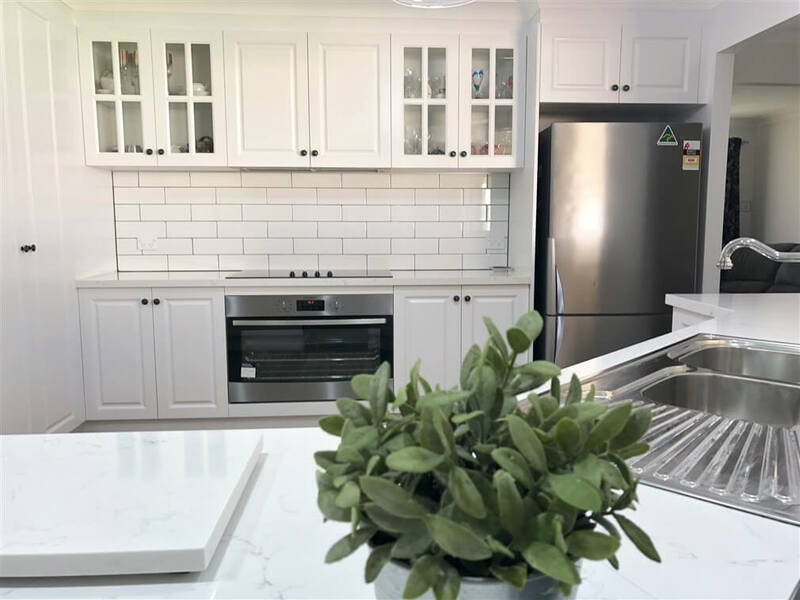 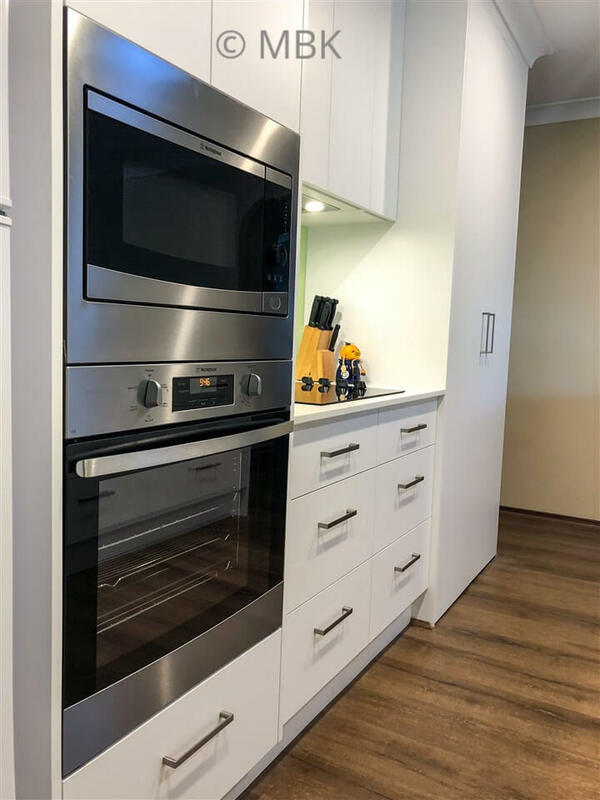 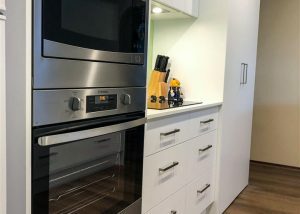 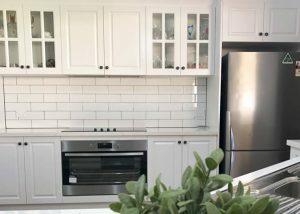 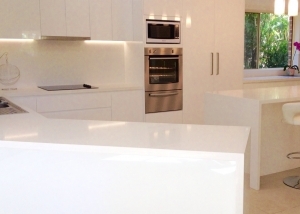 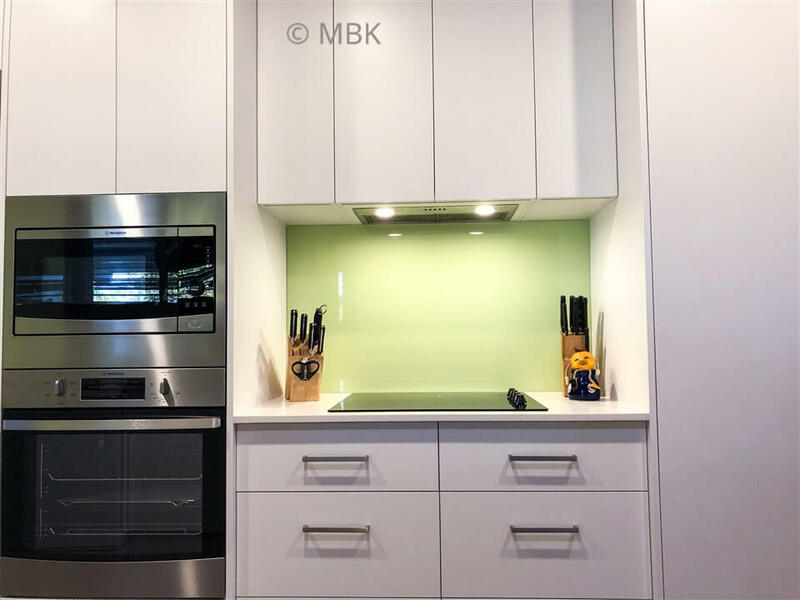 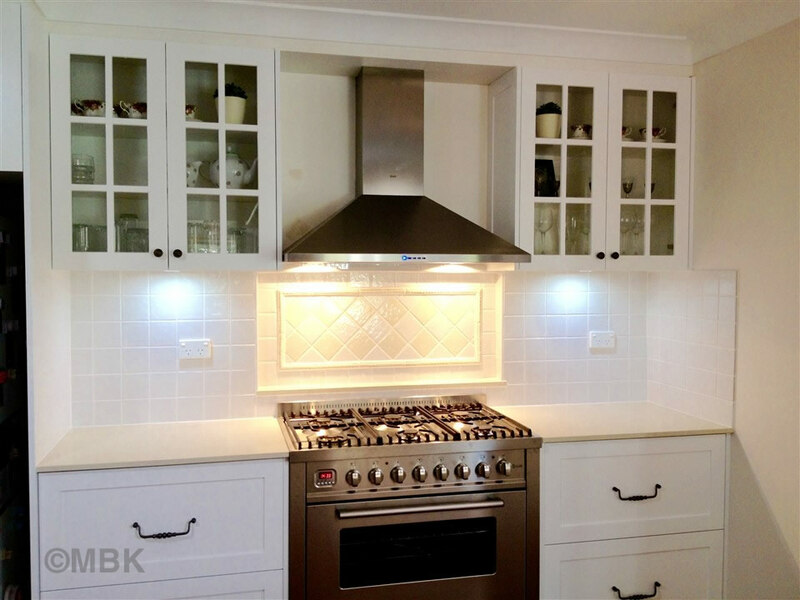 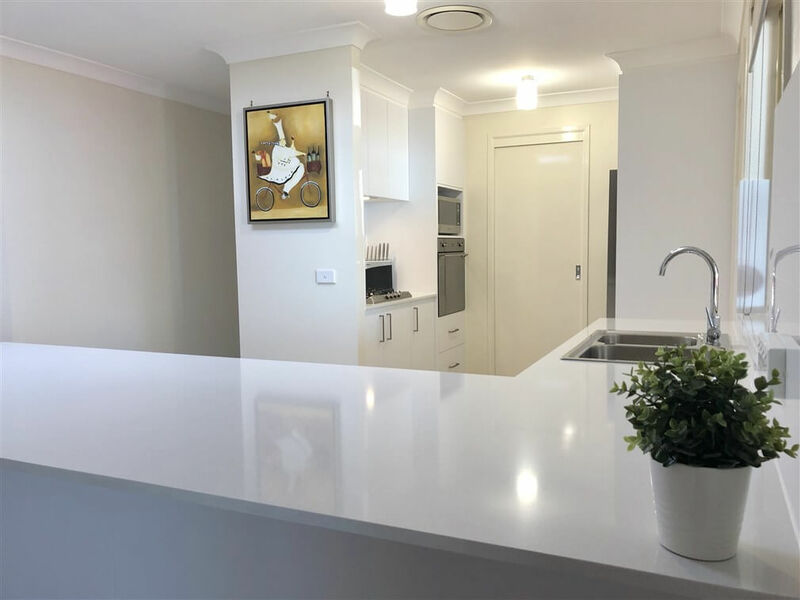 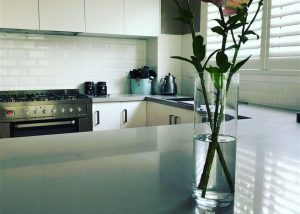 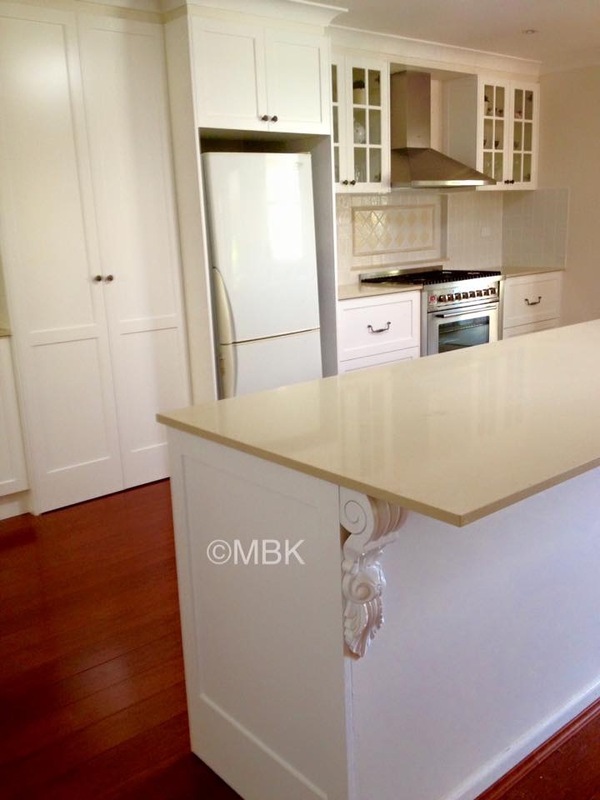 Master Bathrooms and Kitchens have earned a good name for providing the Castle Hill, Hornsby, Ryde and North Shore with top quality service for the past 30 years. 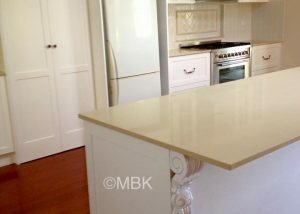 We can design your new kitchen, assist with your selections and colour schemes and add that wow factor. 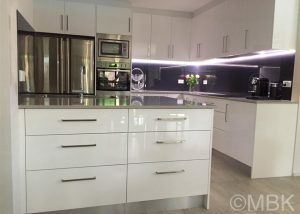 in the Hills District, Hornsby Shire & North Shore.